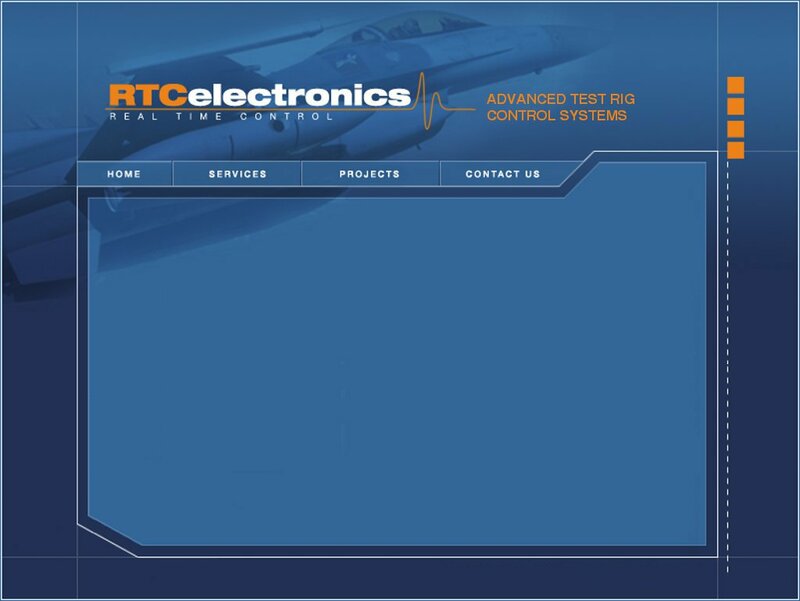 We have over 30 years’ experience of supplying test rig control systems to the aerospace industry, in both civil and defence project sectors. 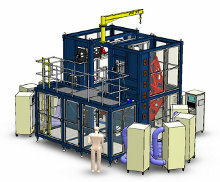 During that time, we have developed a particular understanding of the needs of our aerospace customers. 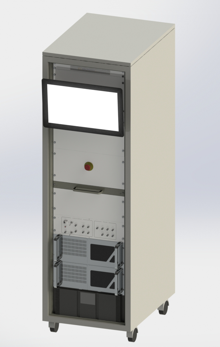 This enables us to supply customised control systems which not only meet stringent technical and operational requirements, but also offer friendly, efficient and intuitive user interfaces which improve operator productivity. All aspects of system control are handled, from high-level man-machine interface and machine sequencing to low-level time critical closed loop PID ( Proportional, Integral and Derivative ) control, feed-forward terms for loop optimisation and spike suppression. RTC’s long experience within the aerospace and defence markets ensures that its design and manufacturing methods are optimised to meet the most demanding applications. 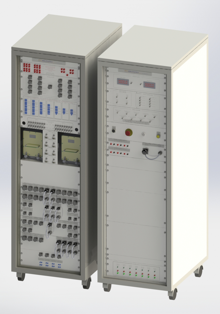 Our test rig control systems consist of a “top end” graphical user interface, running in an industrial PC, which controls and commands the operation of one or more “embedded” controllers. These are also industrial PC’s, without screens or keyboards, which run high speed real-time software to perform such tasks as PID control, rig motion control, sequencing and timing, load profiling, alarm monitoring and safety shutdown.